Assistive devices for people with hearing impairments have gone through plenty of changes and improvements over the decades, but most of them can still be easily identified as hearing aids. Wear takes a different approach to the hearing aid design. 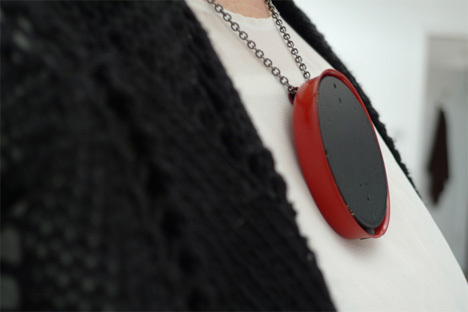 The device looks like a large pendant necklace, but it is actually an array of 10 analog microphones that captures conversations and filters out the background noises. A six-foot perimeter surrounds the wearer and lets them hear close-up conversations while filtering out the sounds outside of that area. 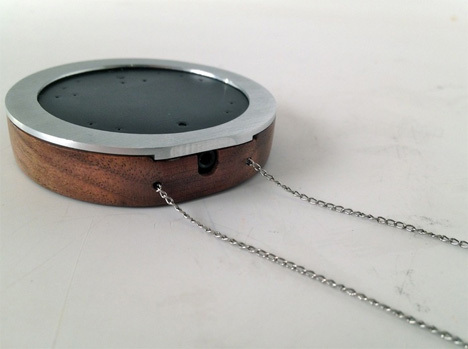 The user wears earbuds connected to the pendant to transmit sounds. The team behind Wear points out that the device isn’t meant to replace hearing aids – it’s simply meant to help augment close-up conversations in noisy places. 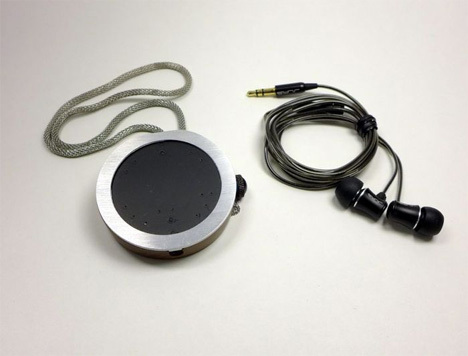 As an added bonus, the Wear can also be used to amplify the voices of public speakers to eliminate the need to carry a microphone.